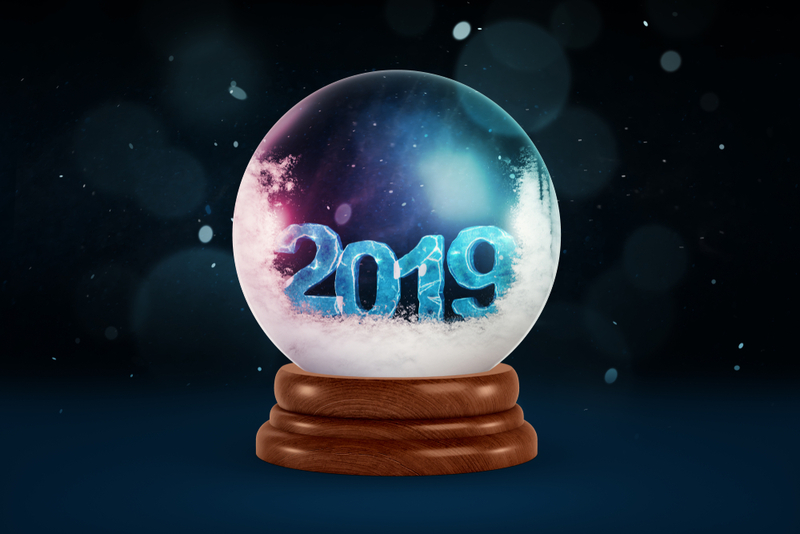 Big Data Predictions- As 2018 rolls to a close, it’s time to turn our attention to 2019 and the possibility that it holds. What will happen next year is anybody’s guess, which is half the fun in assembling (and hopefully reading) predictions from leaders and experts in the big data and data science fields. Machine learning had a good year in 2018. But enterprises will embrace machine learning in new and profound ways in 2019, envisions Hilary Mason, GM of machine learning at Cloudera. According to Dell Technologies, the introduction of 5G networks will have us “livin’ on the edge,” (with props to Aerosmith). In the market for digital immortality? Then you’re in luck, because next year AI knowledge graphs will begin to make that possible by synthesizing information from books, research papers, notes and media interviews and then resurfacing them in an interactive format, according to Dr. Jans Aasman, CEO of Franz. The post What’s Up with 2019? Big Data Predictions appeared first on erpinnews.